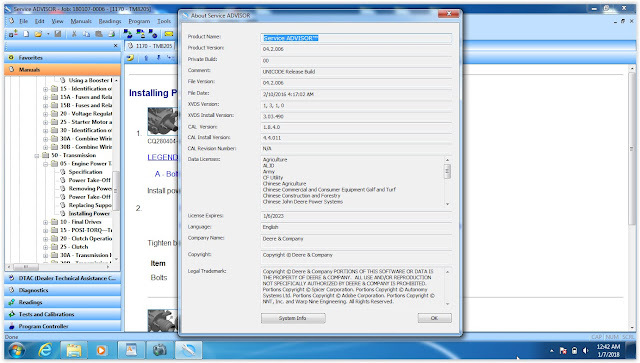 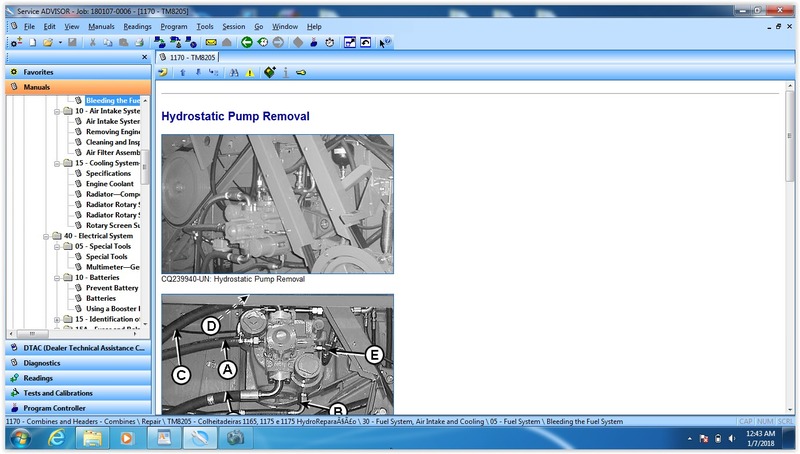 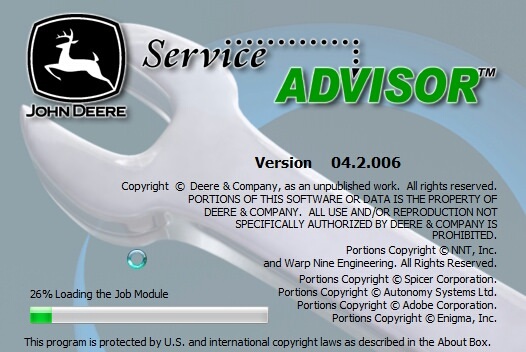 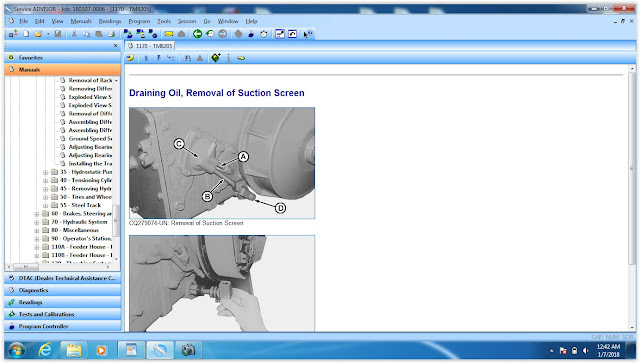 It is possible to install John Deere Service Advisor on your laptop, though the installation is really complicated. 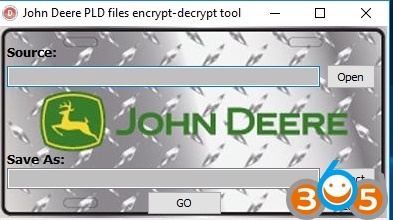 If you have a Lenovo Thinkpad laptop, the easiest way is to restore the main partition from the image of my computers’ c: drive. And every time i change my laptop, i just restore it. 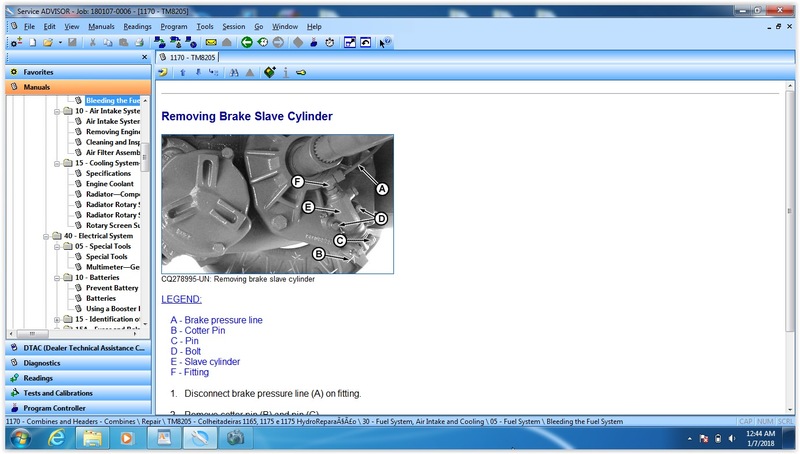 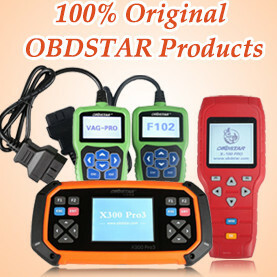 This entry was posted in truck diagnostic tool and tagged John Deere Service Advisor, Nexiq, nexiq USB link on August 5, 2017 by obd365.